Click on this link for an upcoming event. Click here to STC resources such as Jagnet and Blackboard. Congratulations to our 2019 Seniors. 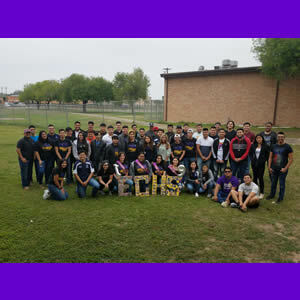 Read More About This Article about Graduation is Coming! 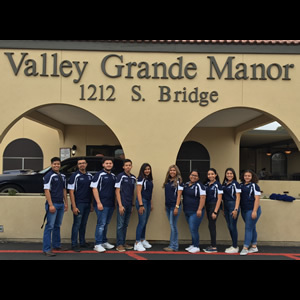 CTE ECHS National Honor Society Members visited Valley Grande Manor in Weslaco. Parents, please click on the link below to take a very important survey about Title 1 services.